In an industry that cultivates complexity and stress, we deliver a revitalized and transparent vision. We have no secrets, schemes or hidden agendas. Our mission is to help simplify the finance world and make it more accessible. You are not just a number. At Lone Wolf, your best interest is our top priority. We use real time statistics and data to guide our decisions. Everything else is just noise. 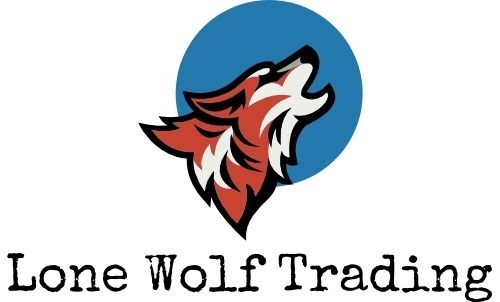 What can Lone Wolf Trading do for you? Manage your 401(K) or other investment accounts. Additionally, if you do not currently have any investment account, you could create your own account through us. Help you craft a personalized budget, learn basic earning and saving principles, answer any personal finance questions. Send a weekly report accompanied with watchlists and trade setups for active trader and/or investors.